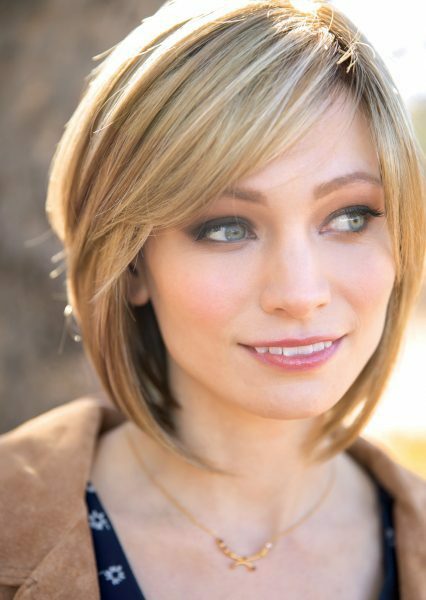 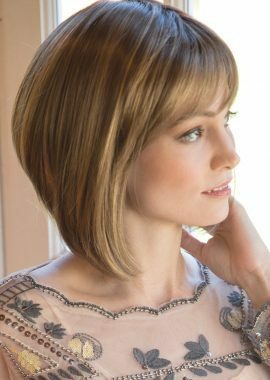 A graduated bob with side swept fringe synthetic wig. 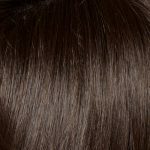 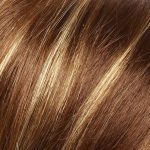 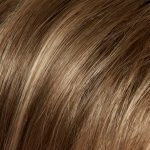 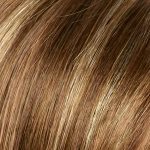 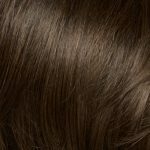 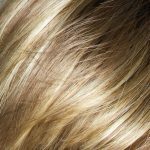 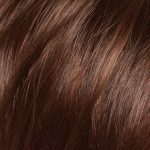 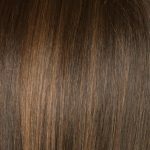 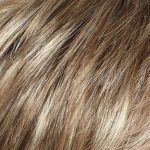 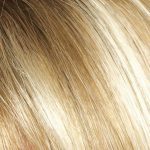 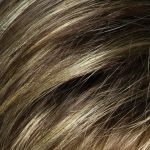 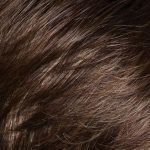 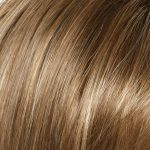 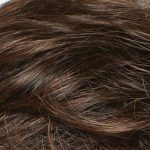 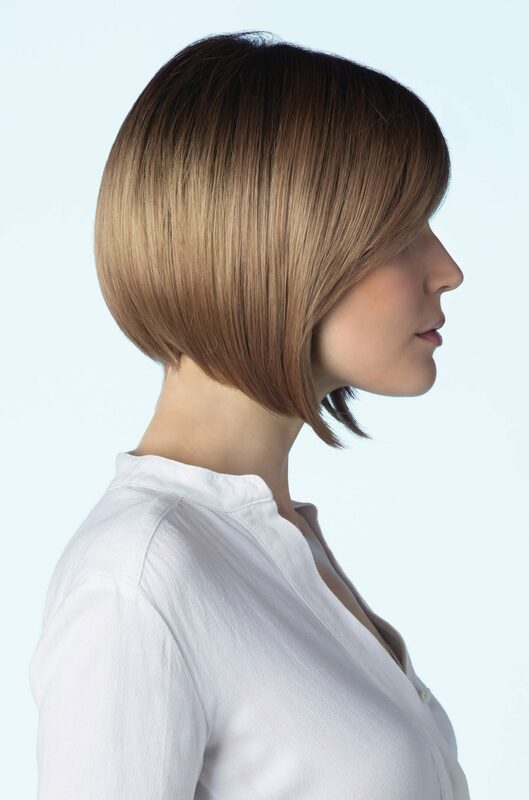 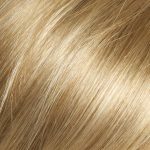 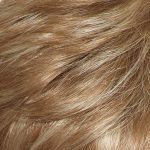 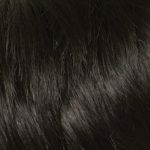 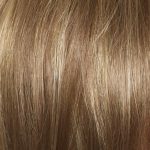 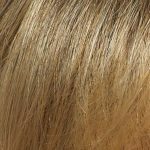 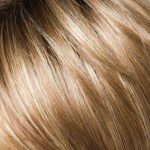 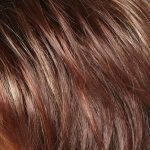 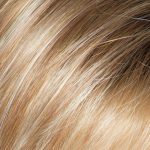 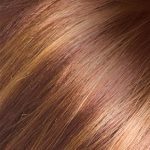 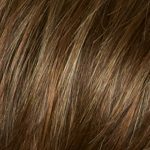 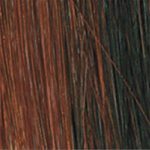 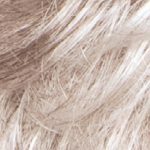 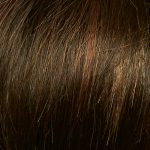 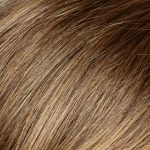 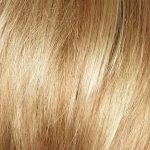 This wig features a Hand-tied Top with double Monofilament construction for maximum comfort and styling flexibility along with a chameleon-like base layer, which has the ability to match your own individual scalp colour. 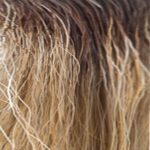 Additionally, the monofilament construction is comfort enhanced by a special weaving technique, which results in excellent ventilation. 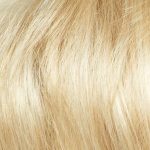 Your wig will ‘breathe’ while being worn, thereby preventing heat and moisture build-up.